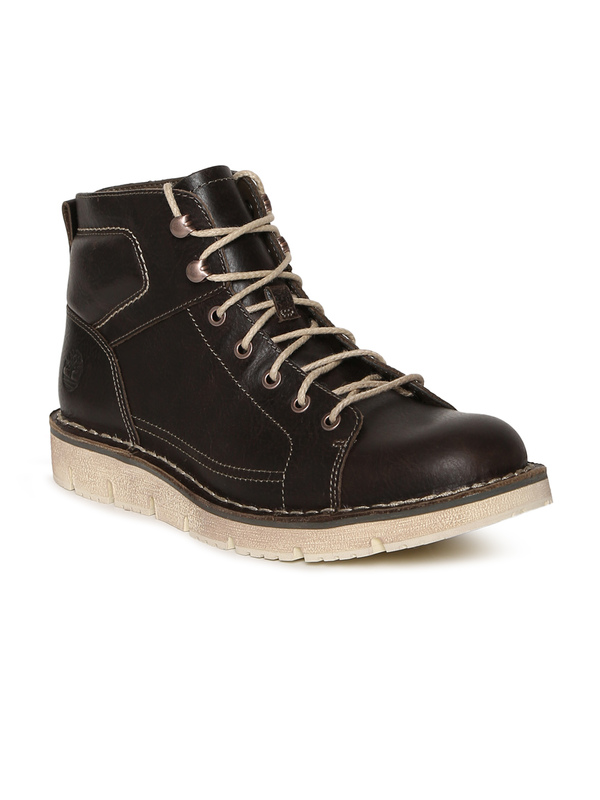 The best price of Timberland Women Dark Brown Leather Westmore Boots is Rs. 6399 at Myntra in India. DTashion.com can help you save Rs. 6400 on this purchase.